Don’t’ get left out in the cold! Sign up today! I know, we’ve barely dipped into the 50s, but I’m wearing a sweater, so it’s starting to look like winter in Texas, okay? Which means it’s time to take stock of the past year and look to the future. For your 2019, I see improv classes to keep you cozy, warm and kick-start your new year’s resolutions. Having tons of fun and meeting new people! 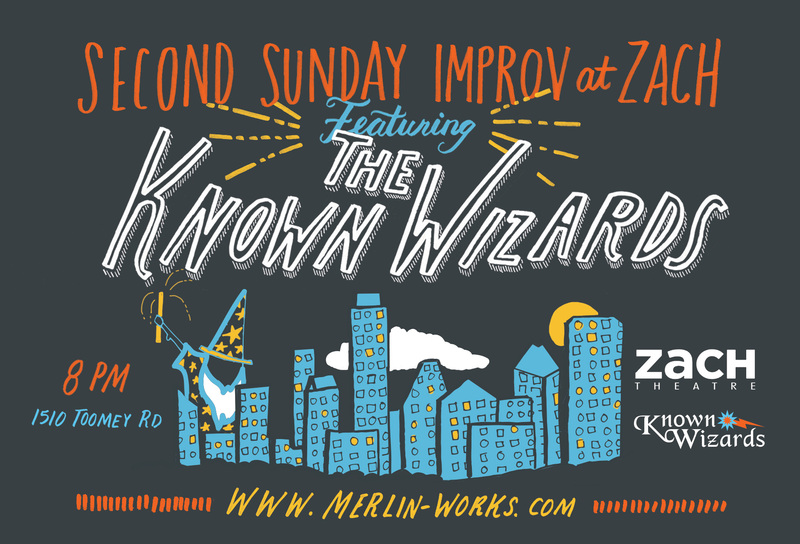 Free admission to monthly Second Sunday shows! $25 EARLY BIRD DISCOUNT EXPIRES DECEMBER 30TH! PAYMENT PLANS AVAILABLE! JUST ASK!